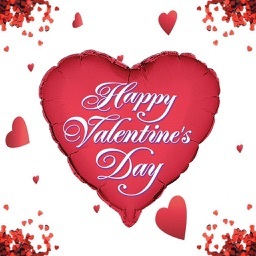 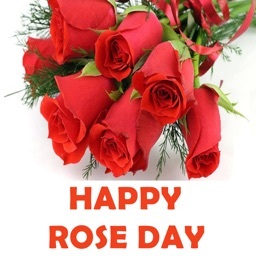 On ‘Valentine’s Day Wishes app you can express your feelings to your loved one. 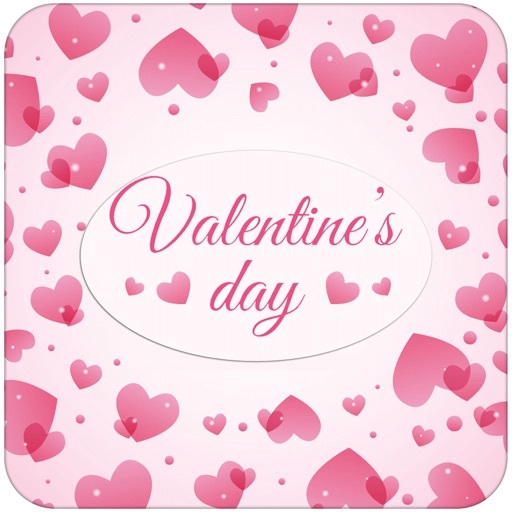 So go ahead and choose the right template of Valentine’s Day card to send your heartfelt wishes for your lover. 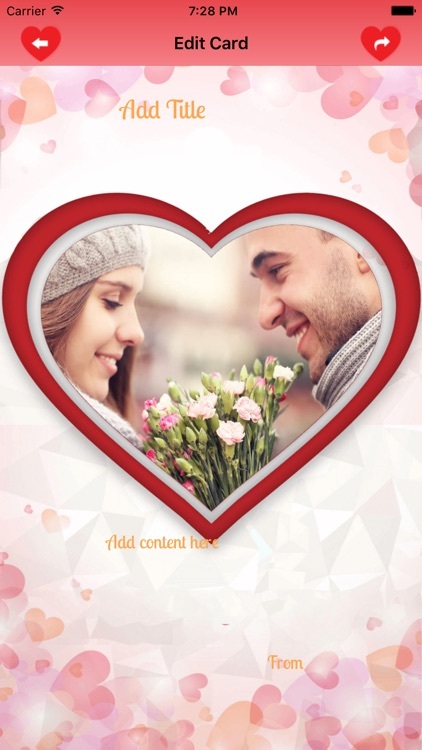 You can easily create your own Valentine’s Day cards using the photos on your Mobile phone. 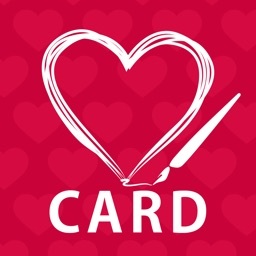 You can share the card to your loved one through Mail, Twitter, Facebook and you can save it on your phone. 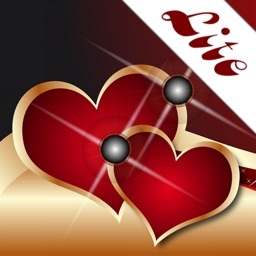 The App has multiple card plates, which have an editable photo space and valentine’s greetings. 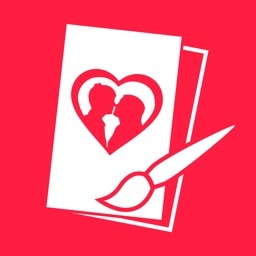 Customize the cards by sending your own photos with custom phrases.